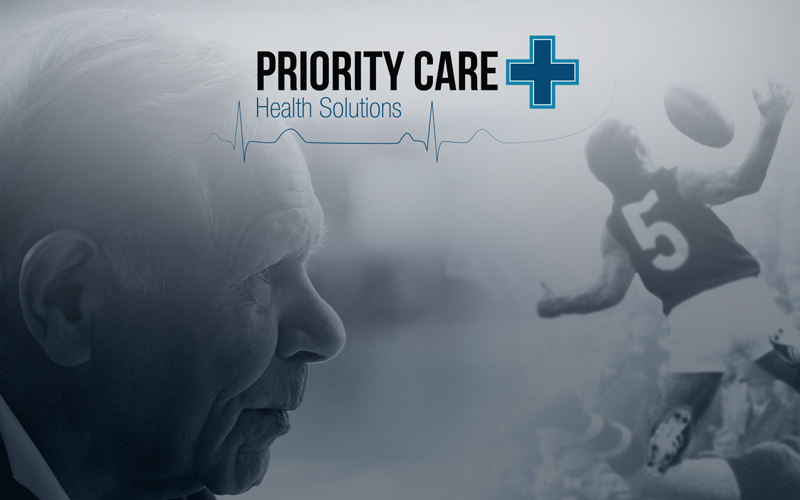 “Being a strong corporate citizen is really important to the team here at Priority Care. The Syd Jackson Program aligns with our values and we see it as a fantastic opportunity to support and help improve the holistic health of Australian and Torres Strait Islander diverse communities, through the program”. “We welcome the support from Priority Care, we believe there are several opportunities that will further enhance the reach and impact of the Syd Jackson Program through the support of Rani and his team”. With the assistance from Priority Care and others, the Blues Foundation will continue to work with Aboriginal and Torres Strait Islander peoples, to support the health and wellbeing of their diverse communities.